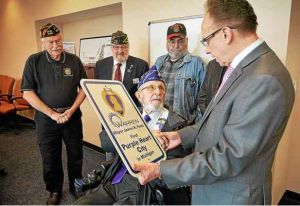 Warren city elected officials will be sworn in at noon in the first floor conference room at city hall. 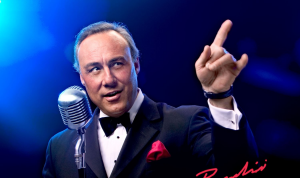 Frank Sinatra’s 100th Birthday to be commemorated in Warren with a tribute performance by Mark Randisi. 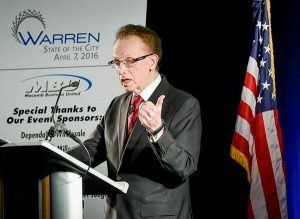 Warren Mayor Jim Fouts’ delivers the ninth ‘State of the City’ address which highlights The City of Warren’s administration’s achievements, goals and strategic initiatives. 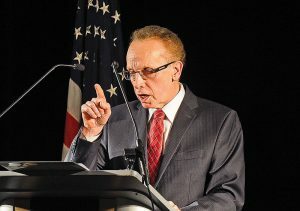 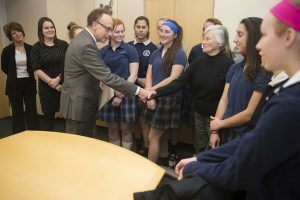 Mayor Jim R. Fouts is to attend the Veteran’s Home Outdoors Campaign, where John Ciecko, Jr., an active Warren veteran, will have his home’s outdoor area completely redone in order to improve his quality of life and enhance the grounds.